The clause is in the National Anti-Doping Bill 2018. 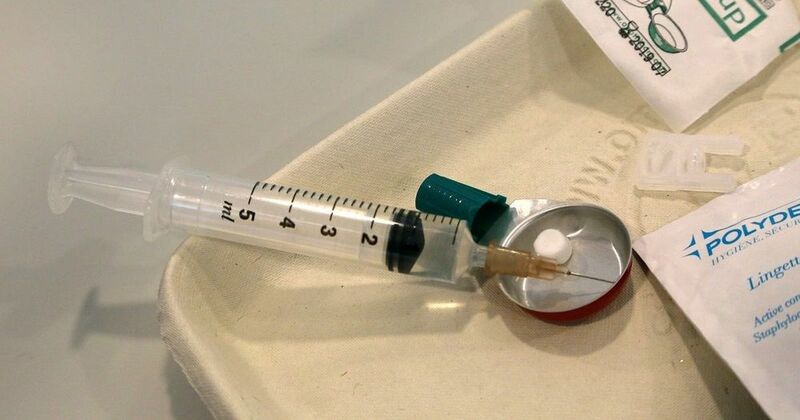 The Indian Olympic Association has written to National Anti-Doping Agency to ‘reconsider’ a clause in its draft of National Anti-Doping Bill 2018 which asks to criminaslising supply of prohibited substances. According to Article 13(2) and (3) of the bill - drafted by Justice (retired) Mukul Mudgal – recommends jail terms for those involved in supplying banned drugs to athletes. But IOA secretary general Rajeev Mehta wrote in his feedback that this should be reconsidered. “Article 13(2) and (3) on criminalising supply of prohibited substances should be reconsidered. 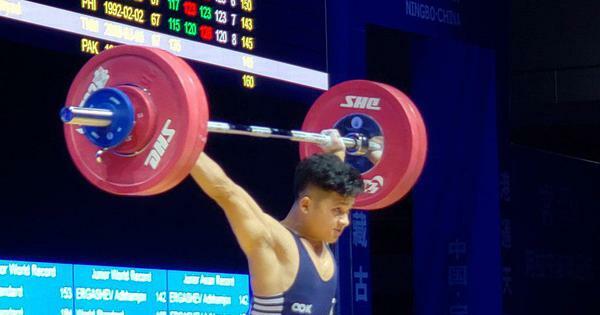 Few of the prohibited substances are legal under law to purchase and consume, the effect of which on performance enhancing is only illegal in sports but would not stand the general implications of a criminal act,” a report in The Indian Express says. NADA’s reasons to punish the suppliers is that most get away without punishment. It wants athletes, coaches or pharmacists, among others, found guilty of ‘trafficking drugs’ can be imprisoned for up to four years or be made to pay a fine of up to Rs 10 lakh. This part of the feedback invited by NADA from various stakeholds for the draft which was initiated two years ago to make doping a criminal offence.